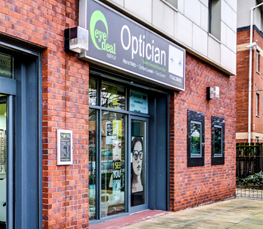 Eye Deal Optical offer all our clients a comprehensive 30 minute eye test, rather than average 20. This allows us time to listen to your needs carefully and examine your eyes in detail. Our Optician will take great care to find your spectacle prescription and will explain all of his or her findings at length. You will never be rushed. We cater for both NHS and Private clients. 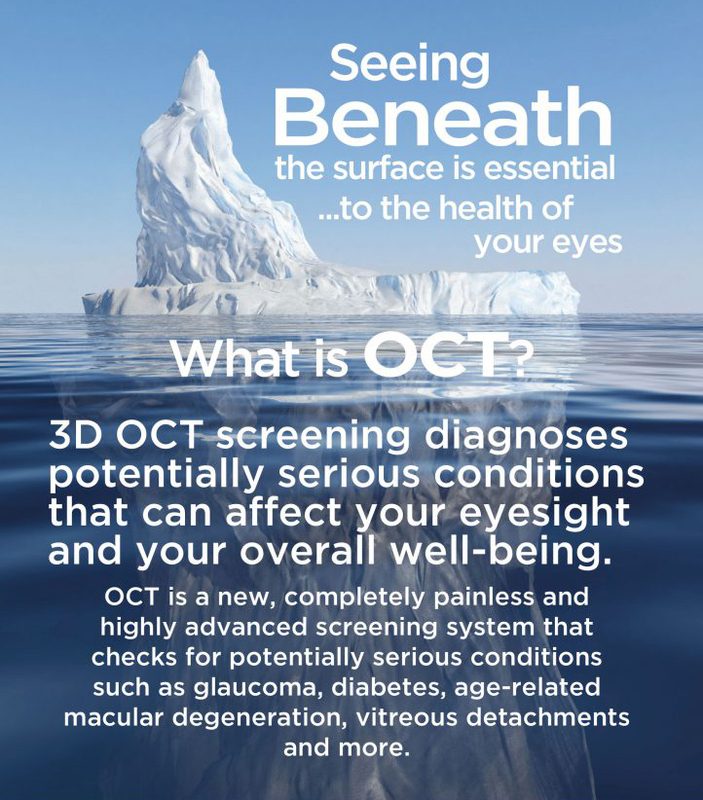 Optical Coherence Tomography (OCT) is a 3D scan of the health of the eye using advanced technology and light waves to take a cross sectional picture of the retina. Previously only available in hospitals, we are now able to offer this equipment to improve diagnosis and to monitor current ocular conditions. Subtle changes in the eyes which would be previously undetectable can now be observed and monitored. This requires a longer appointment time and occasionally dilation of the pupils.